Music Express' and VIP Photo Booth's approach to every event, is not the same. Because not every event is the same! Custom Print startup Template with Company LOGO, Phone #, Hashtag etc. Photo Booth Above the Rest! "My first experience with VIP Photo Booths was my best friends wedding in 2015. She and her mother did a good bit of research and prices were very comparable with other local vendors. The attendant at her wedding was very fun and put together, and her guests loved the booth. For our wedding, we wanted a "booth." Several other vendors only offered open-air systems which are great, but I love the privacy a booth offers and the fun pictures you get when people try to get a many in as possible. That said, the VIP booth offered was very spacious, in some cases getting 5-7 people in on one photo so space was never an issue. We were able to select the background color and help design our photo layout. Russ was my key point of contact and very quick to respond and easy to deal with. Our day of attendant was also very fun and sweet and interacted with the guests very well. She even asked about our colors to help coordinate her outfit with our event. For a low-stress Photobooth for your wedding, I definitely recommend this company. Michelle & Adam 1/7/2017 5 Wonderfull Stars! 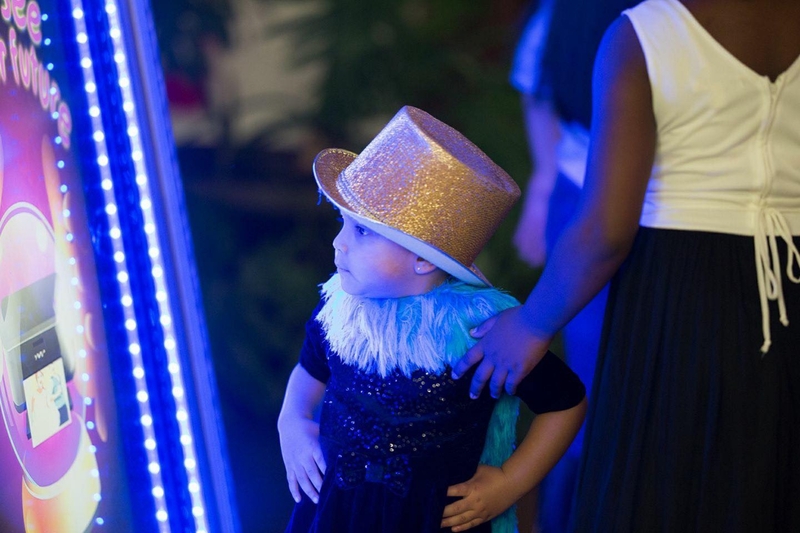 "VIP Photo Booth was an absolutely great company to work with! We hired them to provide a photo booth for our wedding on New Year's Eve and they did not disappoint. They were super responsive during the months leading up to the event, working with us to get all the details in place, designing the photo layout the way you want, and all the extra details! They make it really easy for you to get them all the information they need for the event. 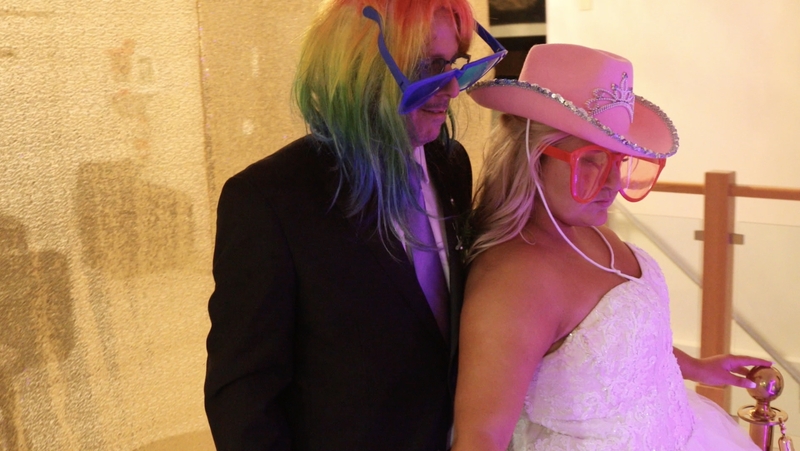 The photo booth itself was perfect - it blended in with the rest of our decor, the attendant was helpful and nice to all the guests, and it gave the guests something fun to do during downtime from dancing. The attendant went above and beyond to ensure the photos made it into the scrapbook and the guests got their copy of the pictures! VIP Photo Booth was a great value for what you get from them, providing top-notch service and product. Being able to design a background for your photo booth images based on your event is a fun personalized touch that they provide! I would recommend VIP to anyone in need of a photo booth for a wedding! Thanks, Russ and VIP Photo Booth for being awesome and helping to make our wedding a party people will always remember!" Emily & Marc 12/31/2016 5 Stars and More!